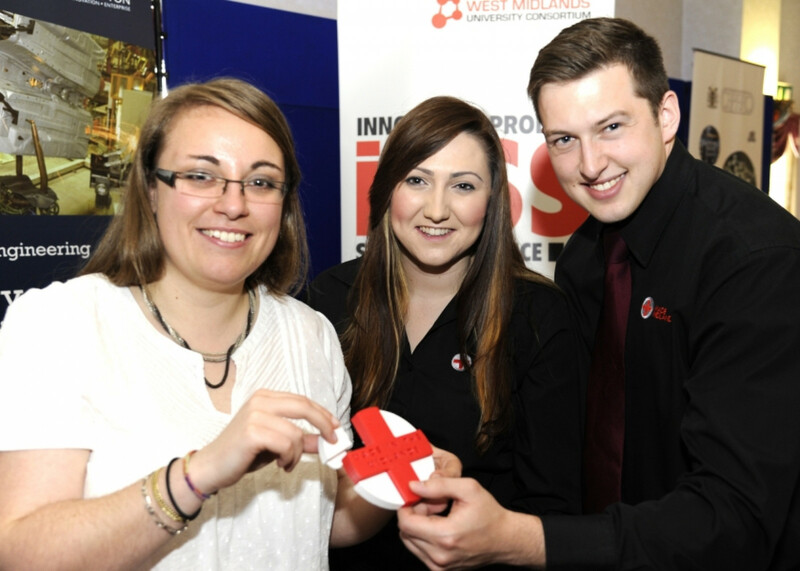 The fifth annual Made in the Midlands exhibition, showcasing 100 regional manufacturers and engineers, attracted over 1000 delegates to the conference facility at Wolverhampton Racecourse. Highlights included keynote seminars from a range of industry experts and meet the buyer opportunities with Jaguar Land Rover and Aston Martin Lagonda. Made in the Midlands chairman David Wright, who is also head of manufacturing at the Technology Strategy Board said the event provided a chance for businesses to showcase the reality behind recent growth headline figures.